يقع نزل Bk's Counties Motor على بعد دقيقتين بالسيارة من Pukekohe و5 دقائق بالسيارة من تقاطع بومباي، ويوفر استوديوهات وشقق مفروشة ببساطة. يحتوي النزل على مسبح مدفأ بالطاقة الشمسية مع منطقة مظللة للشواء وتناول الطعام. يوفر نزل Bk's Counties مواقف مجانية للسيارات في الموقع. تحتوي جميع أماكن الإقامة في Bk's Motor Lodge على تلفزيون بشاشة مسطحة وميكروويف وثلاجة ومرافق صنع الشاي والقهوة. وتضم جميعها حمامًا خاصًا. كما تحتوي بعض الغرف على حوض سبا. يقع نزل Bk's Counties Motor على بعد 10 دقائق سيرا على الأقدام من وسط مدينة Pukekohe. يقع تقاطع بومباي في SH1 والطريق السريع على بعد 5 دقائق بالسيارة. يقع مطار أوكلاند ووسط أوكلاند على بعد 40 دقيقة بالسيارة. Please note that there is a 2% charge when you pay with an American Express credit card. Guests arriving outside reception opening hours are kindly requested to inform the hotel in advance. Contact details can be found on the booking confirmation. This property is pet friendly, however it can only accommodate small dogs, upon prior arrangement. Please contact the property using the contact details found on the booking confirmation, for more information. 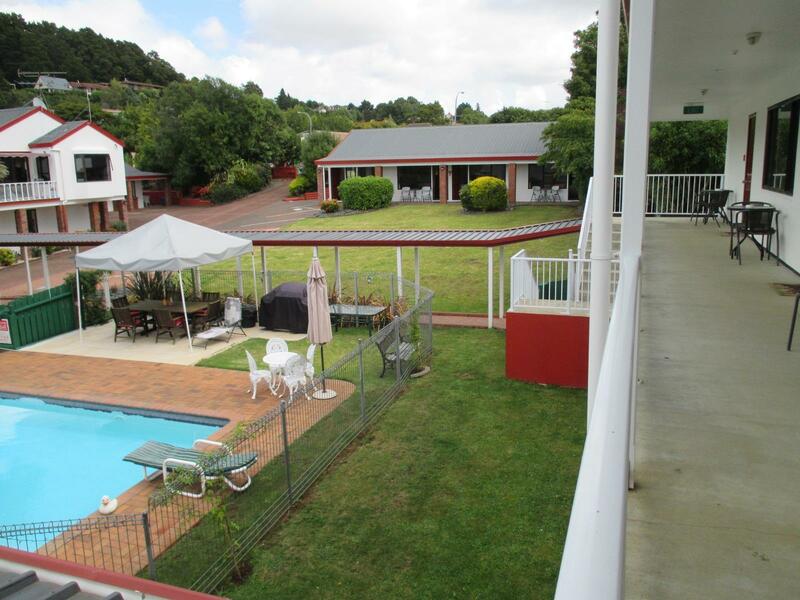 This motel lives up to its reviews in every way - check in and out was seamless, went that extra bit to assist, room very comfortable and well fitted out, place was quiet yet near the town. 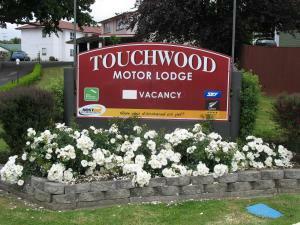 Great on site parking and very accessible from either motorway or town.